Audits and governance processes were predictable events that IT attempted to minimize and automate. Risk was a fairly static concept. However, today the pace of threats demands that executives and IT administrators pay more attention to unfolding events and make rapid risk-based decisions on mitigation. Compliance and financial risk used to be the driving concerns for security and risk management. 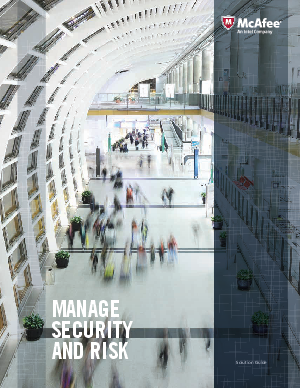 Download now and read how managing risk today means making sense of more data: vulnerability scans, application and database logs, flows, access and session records, alerts, and trending analysis.